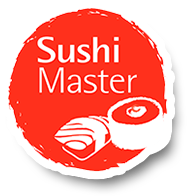 Prime Enterprise Holdings - Interested in employment with Sushi Master? Looking for career with Prime Enterprise? Our current vacancies are advertised on Gumtree and SEEK. We will keep your details on file for current and future employment opportunities. Please update your details when a change occurs, or if you are no longer seeking employment.